The Crassula ovata, also called the Jade Tree, originated in South Africa but has spread across Europe as a robust and vigorous houseplant. It belongs to the genus of Crassulaceae, and there are about 300 varieties. It is characterized by small leaves, shiny as coins, and flowers like small stars that are born in the winter. They are decorated with light colors ranging from white to pale pink and cover like a blanket the entire surface of the plant. He loves the dry heat and the sun, if left in a balcony with care, offering the beautiful reddish hues. The Crassula ovata is usually sold in small specimens, but with the passage of time, become more and more robust, giving abundant blooms and beautiful leaves with very little care. If planted in open ground, it thrives up to imposing size, while in pots quietly reaches one meter in height. 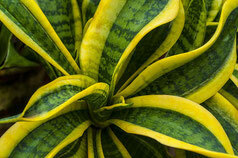 It needs to be watered regularly in order to grow healthy and keep their lush, firm leaves. The water must be kept at room temperature and, when possible, consider using rainwater and just soak the soil tends to dry the surface. The soil can be of various nature, sandy and clay expanded, to allow good drainage and keep the roots away from water stagnant. He loves the outdoors and exposure in full sun, but as soon as the temperature drops below 7 ° C, it needs to be placed at the warm and protected. During the vegetative growth and flowering, it should be fertilized with a specific fertilizer for succulent, which can provide the nutrients and minerals they need during this intense period of his life. 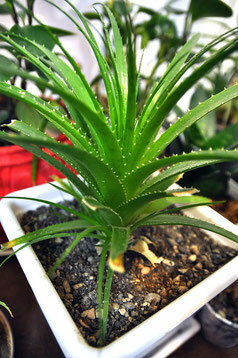 In spring, when the plant has grown a lot, it can be repotted in order to give new life to the stressed roots. 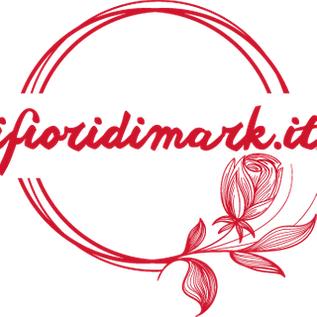 Just choose a vase of the appropriate size and be very careful in their extraction from the old container. The Crassula ovata does not need to be pruned except to remove branches and dry inflorescences. Reproduction of this plant is very simple. The most common method is to cut with the sharp shears and well disinfected, twigs not exceeding 15 cm in length. They must be left to dry for about two days in such a way that the cut can heal with temper and, subsequently, buried in a soil mixed with sand, in an area free of moisture. At this point just water with care and moderation to the development of new roots. The second method is the most curious and even more amazing. Just take a single leaf and partially burying it in a jar. Within a month, he will have developed new roots and will be planting. The Crassula ovata is not suffering from particular diseases but can be affected by cochineal. Remove it is very simple, just rub the diseased leaf with a wet cotton alcohol or mineral oil. Alternatively, you must remove the diseased branch. Fears hail that may cause deleterious dents on the leaves and can not stand the dust, because, in the midst of dirt, can proliferate of bacteria capable of causing damage to the plant. In the language of flowers, the Crassula ovata is distinguished by the rich meaning of good wishes. It is commonly called money tree because it was deemed capable of bringing economic prosperity in the house that hosts it, according to the fascinating rules of Feng-Shui. 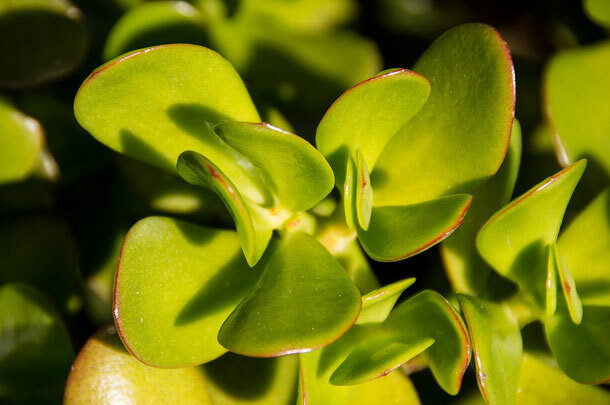 This meaning is the Crassula a plant suitable to be donated in all those occasions when a wish of prosperity is very welcome, as at weddings or inaugurations of work activities. To bring well-being and above all harmony in the environment, it should be placed in the southeast corner of the house. Each new leaf must be accepted with joy because, in the eternal meaning of the language of flowers, symbolizes the arrival of a new good or sudden wealth.